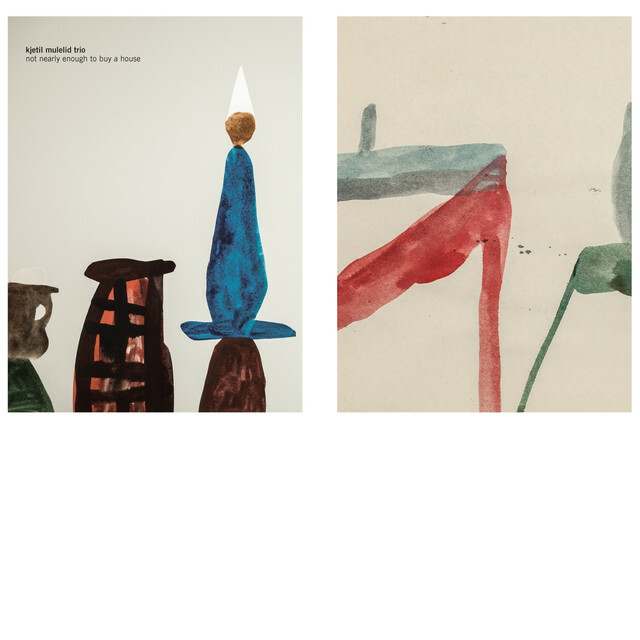 Kjetil Mulelid Trio is a exciting new Norwegian jazz piano trio which plays modern acoustic jazz. 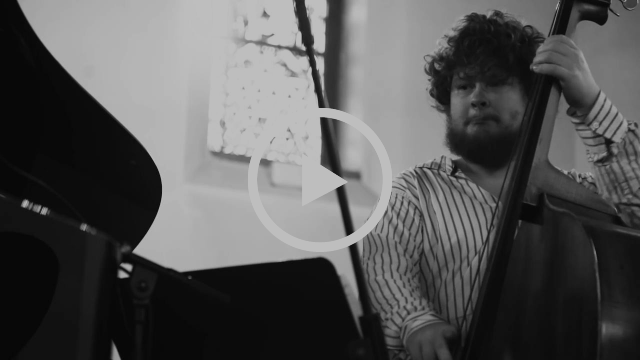 Our music is a mixture of compositions written by Mulelid and pure collective improvisations. The music is both energetic and intimate with beautiful melodies and complex rhythms, inspired by contemporary Nordic jazz groups. 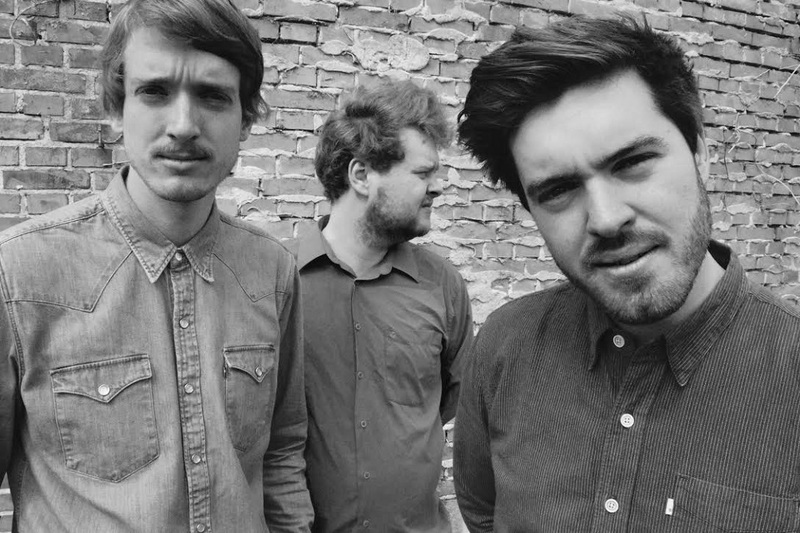 Separately, the three members have released a number of well-received albums and can be spotted at clubs and festivals with different projects, such as Megalodon Collective (Norwegian grammy awards nominated in 2016), Round Trip and Wako. Every generation has its own leading lights. 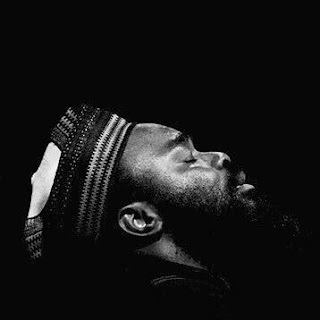 For the current generation of South African young jazz musicians, pianist, and composer, Nduduzo Makhathini stands as a key torchbearer. It’s useful to note the refreshing virtuosity with which the 34 years old jazzman articulates a decidedly spiritual vision of the world with the piano, and his compositional clarity. Makhathini plays with a bright lyricism and a full sound pallet that gives him a markedly wide melodic vocabulary. His music is as open as it is invigorating. Makhathini commands the sort of remarkable talent and thematic focus that posits him among an illustrious pantheon of forbears. The late jazz pianist, Bheki Mseleku comes to mind as a musical stylist and visionary who sets a lofty precedence. Their music shares a comparative searching sensibility along with a keen spiritual focus. This is a quality that earned him the respect and camaraderie notable peers and elder jazzmen. Makhathini has toured extensively, and recorded with other strongly rooted titans like Zim Ngqawana, Busi Mhlongo, Feya Faku, Carlo Mombelli, Salim Washington and Herbie Tsaoeli to name a few. Their appreciation of music as something more than beautiful sounds ballasts Makhathini’s commitment to asking deeper questions with his music. This is not only owing to his virtuosity as a player but what he represents for the music in this part of the world. Makhathini is a consummate musician born and raised in uMgungundlovu in South Africa’s Kwa-Zulu Province. It’s significant historically as the royal capital of the Zulu king Dingane between 1828 and 1840, and one of several military complexes of the time. The area enjoys a convergence of a heritage of ritual practice and music. It’s important to note that the Zulu, in fact, African warrior code deeply relies on music for motivation and healing. This twin heritage of music and spirituality is central to understanding of a Makhathini’s musical project and vision and as jazz man. However, this is only one part of his vast roots. Makhathini’s late father, Sibusiso was a singing guitarist. It’s an occupation that enjoys deep history in Southern Africa too. Think Maskandi music here. Sibusiso ploughed music into his family life. It was in one of his isicathamiya outfits that young Makhathini got his first taste of life as a musician; this along with important piano lessonsand mentorship Makhathini got from his mother, Nomajerusalema. She was also responsible for raising her son immersed in a life of choirs and church music. 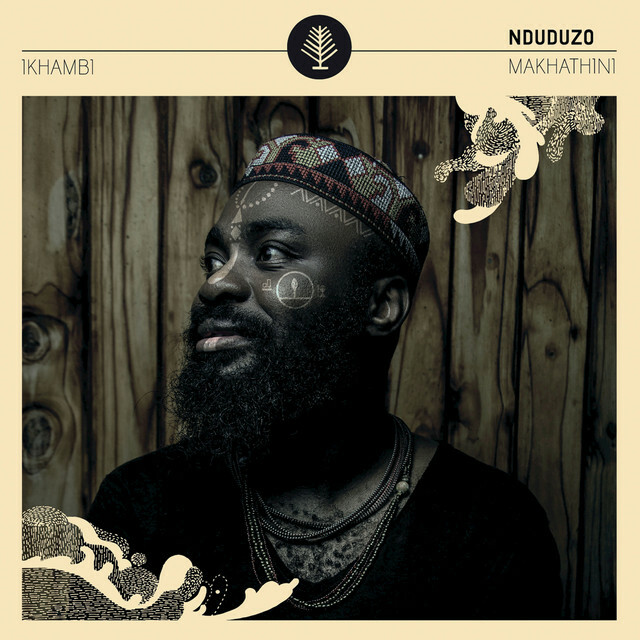 This elegant mix of heritage and modern sensibilities underscores Makhathini’s new project; his first with Universal, iKhambi. The record takes its title from a Zulu word used by traditional doctors and herbalists to refer to a mix or concoction of healing herbs. Makhathini is mindful of music making as a process not unlike a mixing of sonic elements that heal. So, in the context of this record, ikhambi speaks to ‘a projection of a healing energy through a sonic experience’. Bearing in mind that Makhathini is himself a healer too, it possible to conceive of him as a kind of musical activist on behalf of African traditions of healing. He recently delivered a TEDX talk in Gaborone which looked at ‘A new look towards ubungoma practices and articulations.’ ubungoma is a Zulu word that refers to the gift and practice of healing and divination – the word ngoma means song. Hence music, often drumming and dance are central to the spiritual rituals. 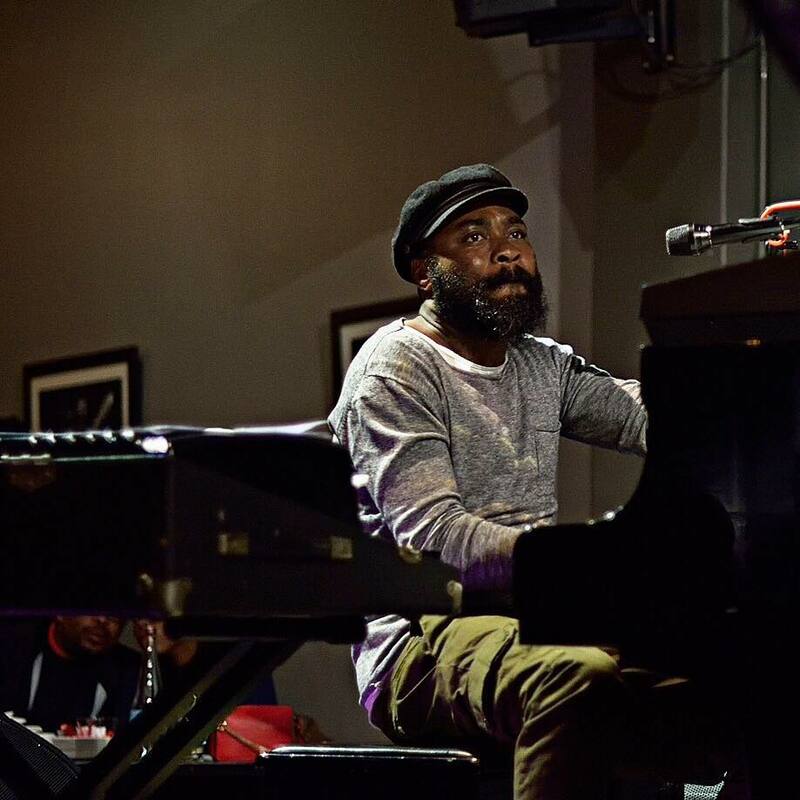 Beyond his proven prowess as a brilliant pianist, Makhathini is also an astute producer with a sharp ear for harnessing the best possible sounds of other creative musicians. The successes of the records that bears his contribution. This accounts for his award-winning pedigree. 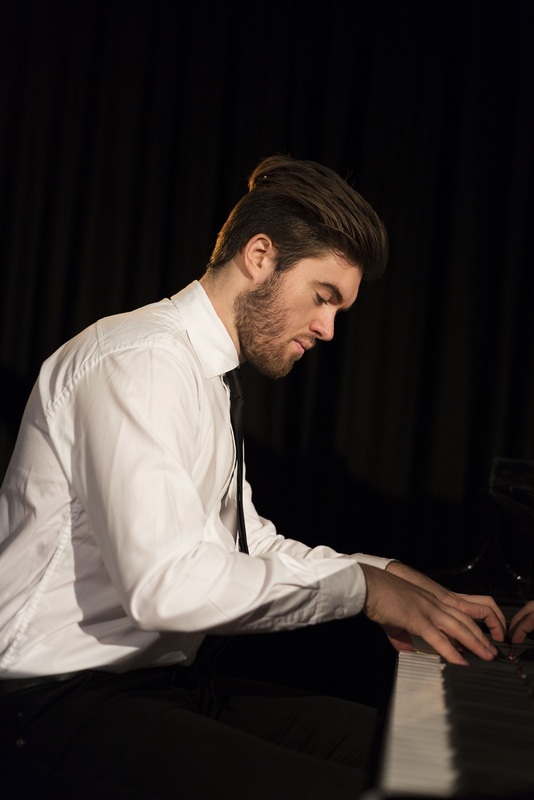 We count his SA Music AWARD winner Best Jazz album and Standard Bank Young Artist Award winner for 2015. 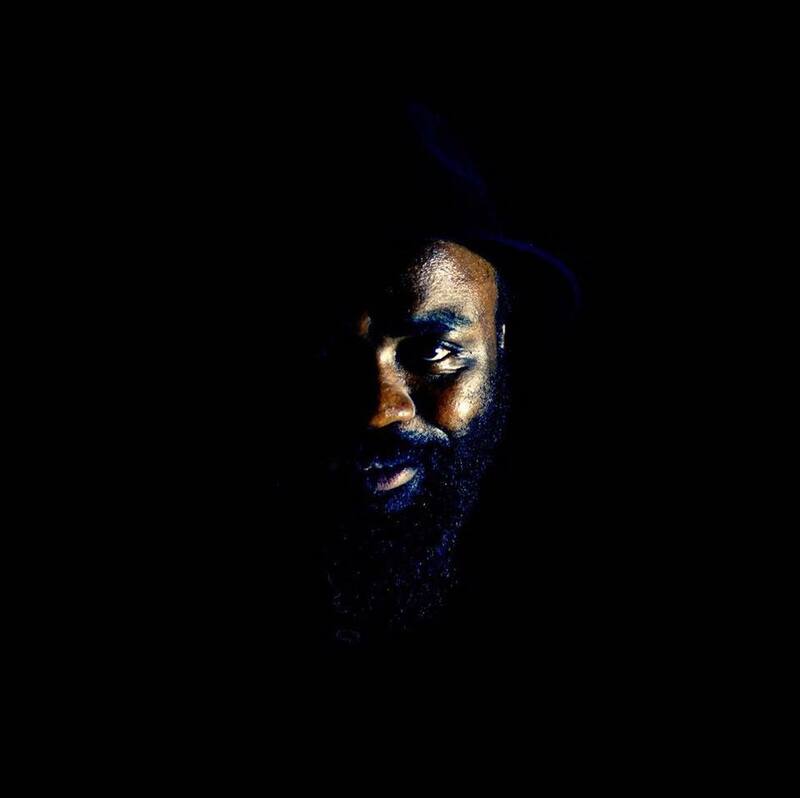 He has produced for a number of notable award winning and nominees: Mbuso Khoza ‘Zilindile’: won best contemporary jazz album at the 2013 Metros; Lindiwe Maxolo ‘Time’: Nominated best jazz album at the 2013 SAMA’s; Sisa Sopazi ‘Images and Figures’: Nominated best jazz album at the 2014 SAMA’s; Tumi Mogorosi ‘Project Elo’: Nominated best jazz album at the 2014 SAMA’s; Thandiswa Mazwai ‘Belede’: Nominated best urban jazz album at the 2017 Metros; So far, Makhathini has released six albums as a band leader: ‘Sketches of Tomorrow’; ‘Mother Tongue’: nominated for best jazz album at the 2015 SAMA’s; ‘Listening To The Ground’: nominated for best urban jazz album at MMA’s 2016 and Best Jazz Album SAMA 2016; ‘Matunda Ya Kwanza’; ‘Icilongo-The African Peace Suite’; ‘Inner Dimensions’; Reflections (solo piano). This rapidly growing catalogue was made in part possible by a creative and life partnership he shares withhis wife, Omagugu who he describes as “my anchor and partner.” Together they built the platform though which his earlier records were released, Gundu Entertainment. Makhathini is active as an educator too. He is head of the music department at Fort Hare University in the Eastern Cape. He is also reading for his master’s degree with Stellenbosch University. As an awardwinning player, Makhathini is ever in demands as a headline act on the international jazz festival circuit. He recently headlined National Arts Festival, Standard Bank Joy of Jazz, Cape Town International Jazz Festival, Essence Festival both in New Orleans and South Africa, International Jazz Extravaganza in Durban, SA. Makhathini star continues to rise and as his musical vision broadens. 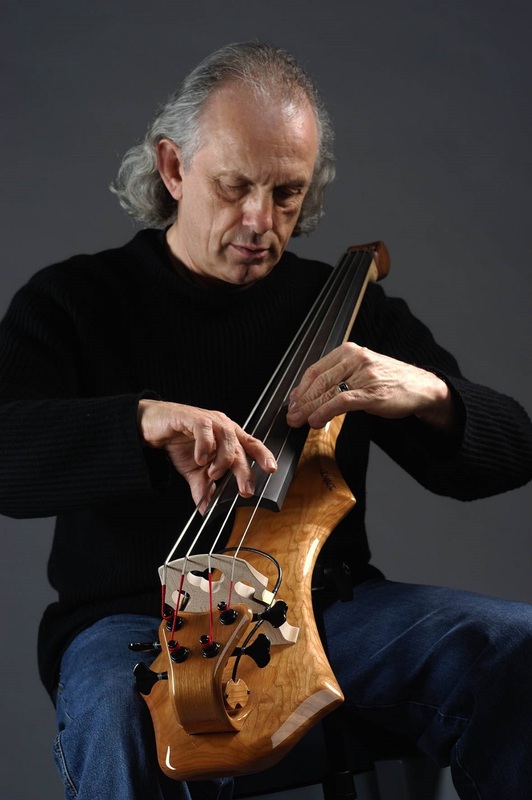 With 50 years of designing sublime musical architecture where risk-taking, rhythmic rapport, originality, and giving of oneself to the music are the vital ingredients, legendary bassist David Friesen has reached a creative pinnacle. 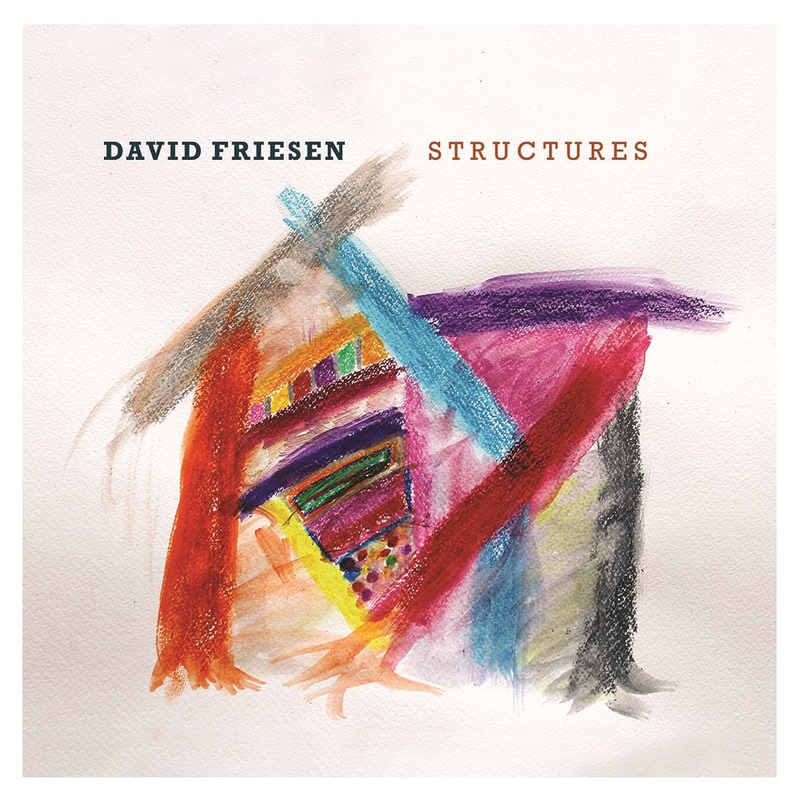 The two-disc set, "Structures," highlights his capacities and his original compositions through duos with two dynamic improvisors he's partnered with over the years. Disc One offers saxophonist Joe Manis and Friesen in a live duo performance in Ukraine while on tour in early 2017. On Disc Two, David carries on with an eclectic musical relationship started back when master guitarist Larry Koonse was still a student. Together they have created an intimate album, sharing conversations full of vitality, warmth, and great musical respect. On The Wink of a Coward, Rodriguez presents us with a new band configuration. 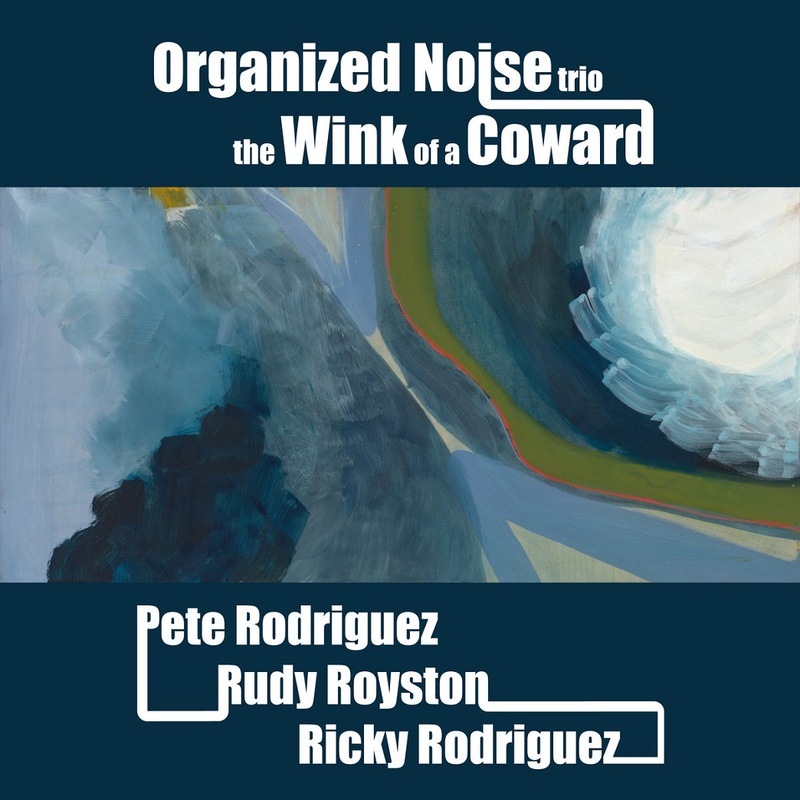 Known as Organized Noise Trio, the improviser and bandleader puts together a superb trio. While Rodriguez’s original compositions dominate the record, the other two members also contributed with just as impressive original compositions for the album. The trio consists of Rudy Royston on drums and Ricky Rodriguez (no relation) on bass with special guests Gil Del Bosque on tenor saxophone. This new album is Rodriguez’s first on the You Knew! Records label.